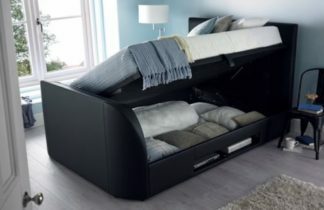 Based in Manchester, TV Bed Store is a family run business offering the biggest and best selection of luxury TV beds and accessories in the UK. 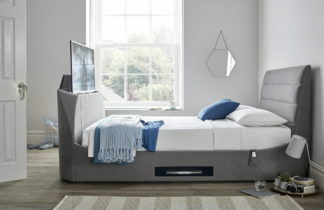 And, because we want you to enjoy the full TV Bed experience before you buy, we have a huge range of options always on display in our Manchester showroom – including the UKs largest collection of Kaydian TV Beds, a selection of mattresses, TVs and TV bed furniture. 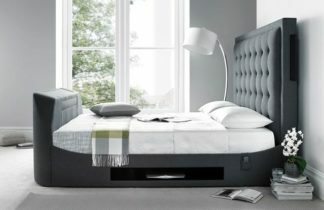 So, if you’re thinking about a TV Bed, think about TV Bed Store!